Eda was recently in the stunning Sierra del Divisor National Park in Region Ucayali, ancestral territory of Indigenous Shipibo People. They have been intimidate by illegal lodgers and drug dealers and most recently palm oil that is invading vast indigenous territories and illegally deforesting. What can we do to stop the daily environmental destruction of the rainforest? Eda is very concerned about the future of the Amazon Rainforest and Indigenous People. We are losing botanical species, some of which are found nowhere else on our planet. Medicinal plants are being swept away and then manufactured in labs–as drugs just for profit– ignoring the vast wisdom of Indigenous People. Rare birds, mammals and water animals are becoming extinct. Precious trees, which feed the earth’s atmosphere, are being timbered and sold; deforestation adds to global warming. Building of roads and dams increase soil erosion and mudslides. Fishing with explosives and chemicals threatens animal populations, including the rare bufeo river dolphin. 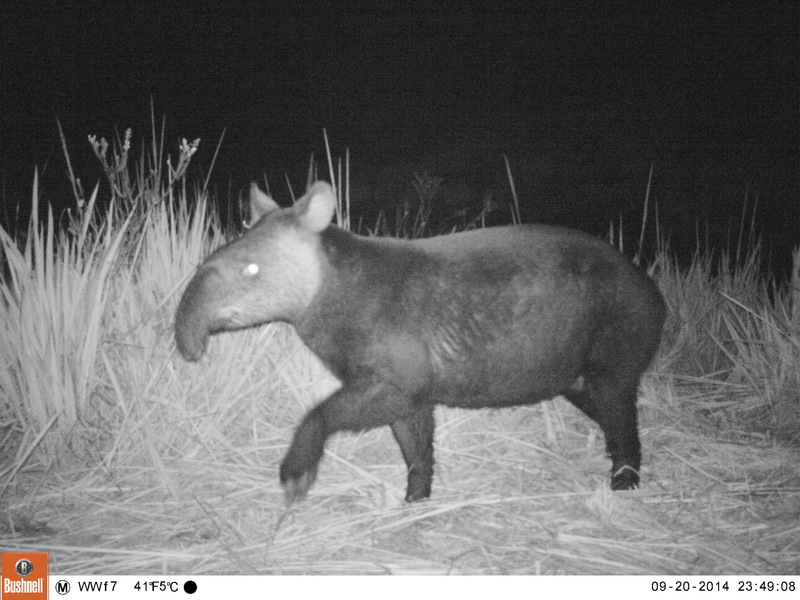 Increases in human population and slash-and-burn agriculture heavily impact the natural habitats of majestic animals such as the “Oso de anteojos” a spectacle bear, and the mythic Jaguar, both species in danger. Invading strangers enter the forest to illegally to take anything that will make money for them. Indigenous Communities are threatened. These are villages of people who have lived in the Peruvian Amazon for numerous generations and rely on this rich and diverse Amazon forest for their daily survival, cultural values, and spirituality. They walk in the forest in “a genuine way” by showing daily respect for it and all that lives within. Indigenous Peruvian natives have the vision and the human right to protect their territories. They believe in both ancient and innovative techniques, such as technology, to be used for ecological conservation and protection of property. They adhere to a sustainable economy that respects both their identity as Indigenous People and the environment. Families live in harmony within the environment, taking from nature only what is needed, while helping to preserve the balance of the ecosystems. Eda supports strongly the 9 Shawi Indigenous Communities in their mission to continue their ancient ways and sense of life in nature. 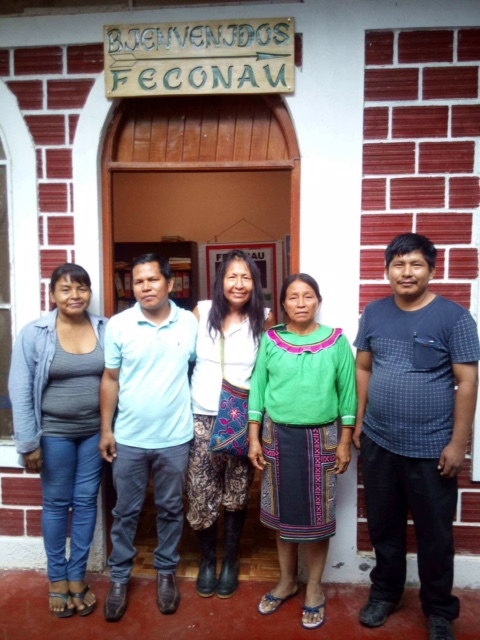 She is helping them to become more empowered in accomplishing this goal by learning how to combine their deep rooted ancestral knowledge with Western knowledge. The tentative, but profound, hope is that their actions will contribute toward healing the earth. 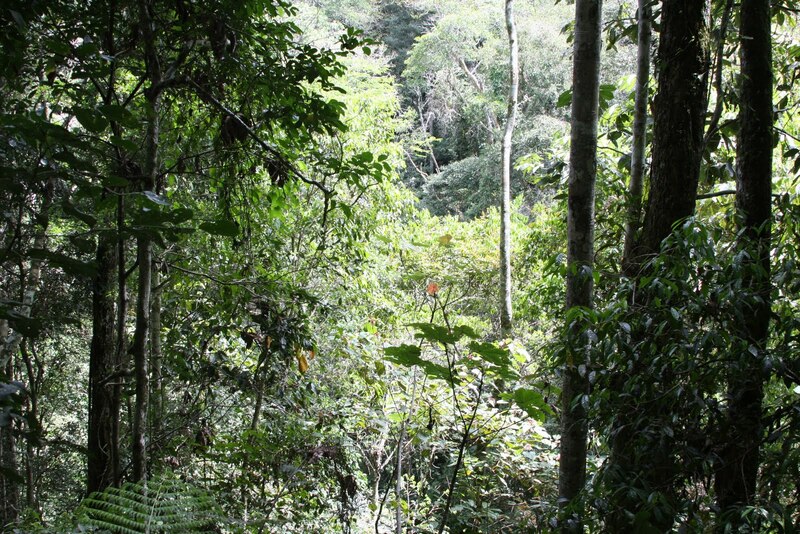 An integrative approach to protecting the rainforest should include more than just visitors. Researchers, scientists, educators, students and other specialists are welcome to visit and stay with some Indigenous Communities for an extended stay. This will provide exceptional opportunities for Indigenous villages to exchange knowledge and goals “Cultura viva”, ancient knowledge, traditional practices of hunting, fishing, collecting and learning about rainforest plants with the indigenous healers and villagers who live locally. Studies might include topics such as valuable plant properties, rare plants, and plants unknown to the outside world. With this evolving focus, leaders and teachers have begun building a new bridge between their cultural and western approach. Eda has started to build a beautiful healing center for visitors who are searching a spiritual path. People from the world over are welcome to come when it is finished. This is an exciting new direction! A small bridge has begun to be built between these Indigenous Amazonian Communities and the modern world. It is a start. However, much more is needed in this effort to actually save the Peruvian Amazon rainforest, its inhabitants and our blue planet. Further support from more national and international organizations, as well as individuals, can help create a more sustainable network. That is Eda’s goal, her HOPE. You can help now with a donation to protect these sacred lands!